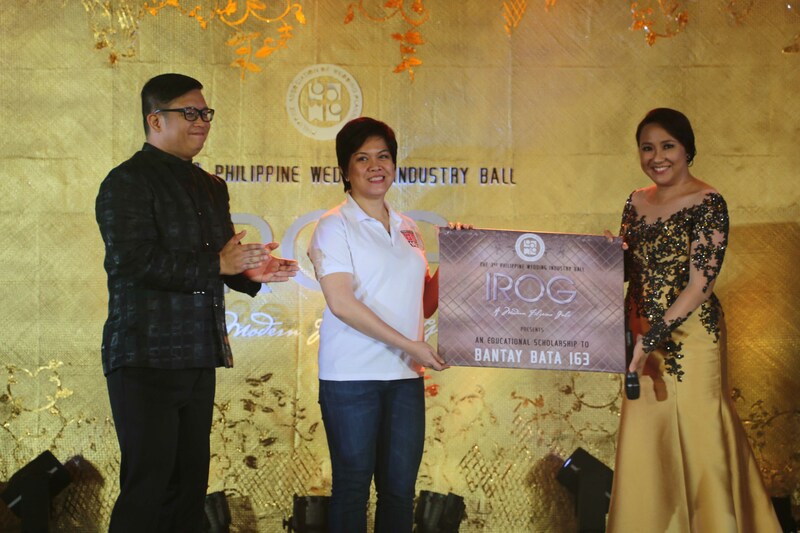 Bantay Bata 163 received a donation from Philippine Association of Wedding Planners (PAWP) during its 3rd Philippine Wedding Industry Ball. 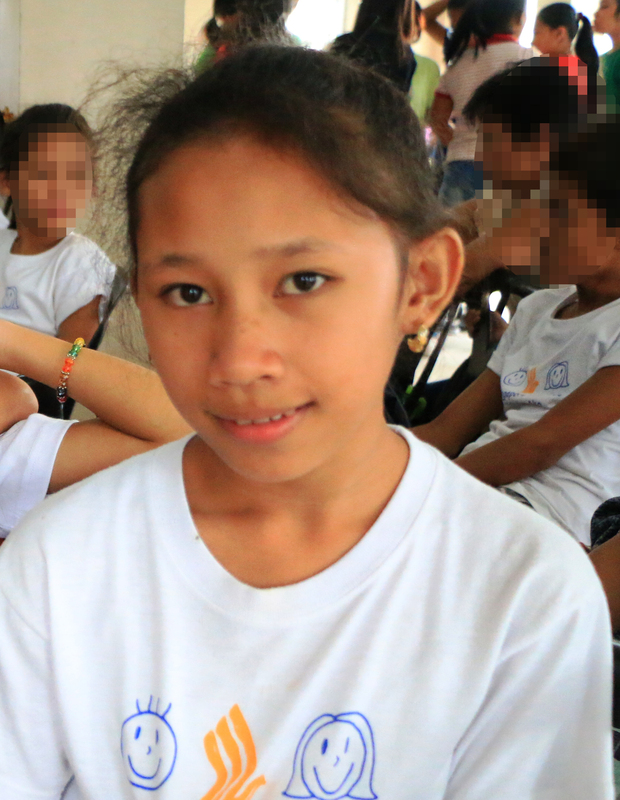 The donation will benefit three scholars of Bantay Bata 163 who are now elementary and high school students. PAWP has been a donor of Bantay Bata since 2012 where they have been a part of two previous Kasalang Bayan of BB 163-Laguna. Thank you, PAWP for giving the gift of hope through education!